The perfect colour combination for your working or relaxing days: with a sequence of horizontal stripes in different shades of the same colour, these men cotton socks are the perfect accessory for your daily outfit, on a working suit or on a pair of jeans. 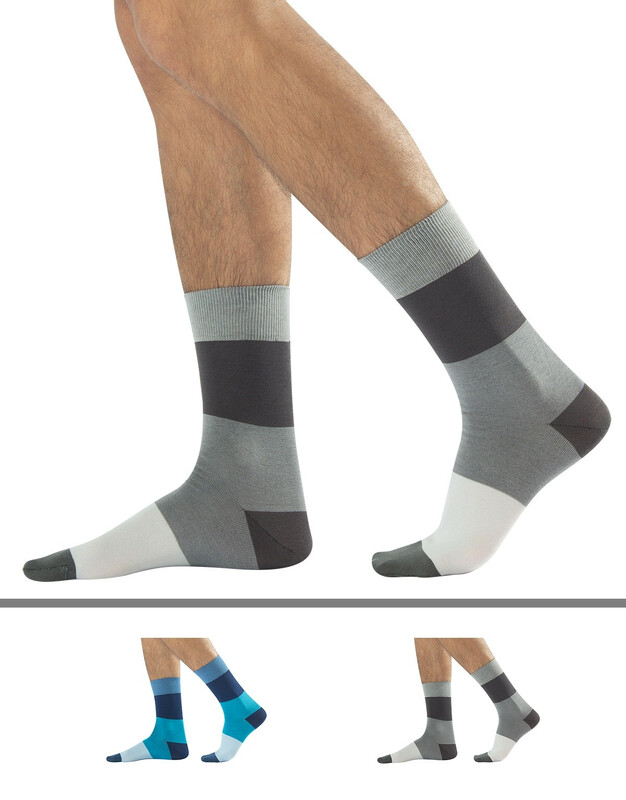 Made of high-quality soft yarns, these striped men socks have an elastic band at mid-calf which does not tighten but guarantee an excellent long-lasting hold. 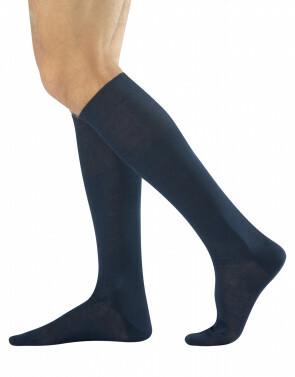 With flat seams, they will become your favourite hosiery accessory.